An expressive nose full of fresh apricot, cucumber, gooseberry and tomato leaf. The lively palate is packed full of crunchy green apple, stone fruit and white pepper flavours with a delicious line of salinity, grainy texture and a refreshingly dry finish. The fruit for this wine came from the Wairau and Awatere Valleys’. The grapes were gently pressed and fermented at cool temperatures in stainless steel to maximise fruit purity and varietal character. 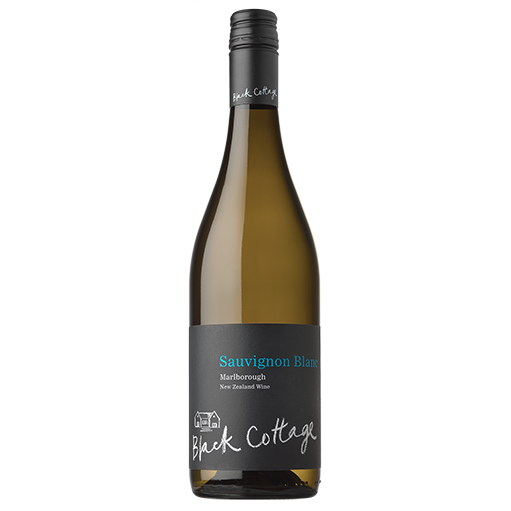 This is a classic example of Marlborough Sauvignon Blanc which is approachable and delicious.